For the past month, the young people of this country have been making headlines trying to enact change on a local and national level. Their efforts prove no matter your age you can be the change you wish to see in the world. 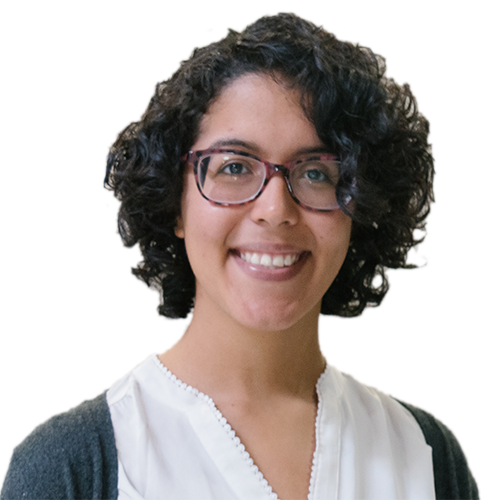 This month, Philabundance would like to highlight our featured donors: students. During the month of February, Philabundance held its annual Spread the Love campaign, aiming to raise peanut butter donations for children and families in need. 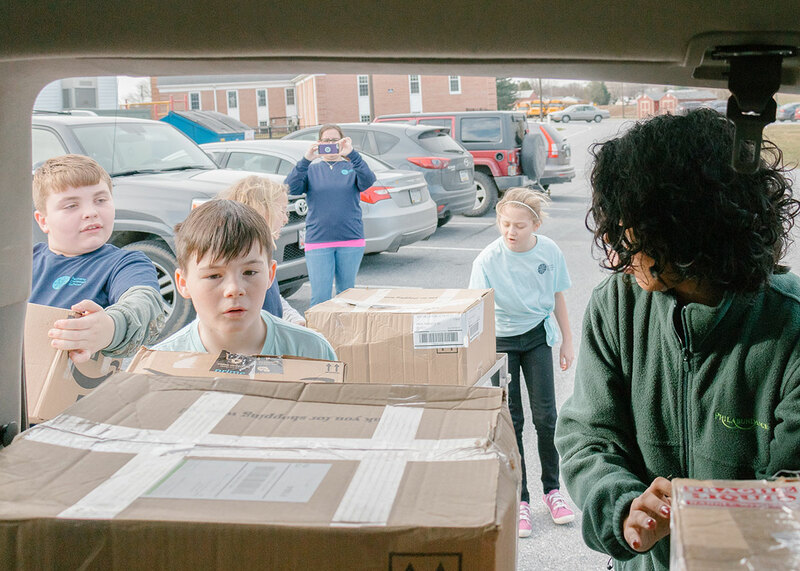 Students from the Friends’ Central School in Montgomery County and Bethany Christian School in Chester County held food drives to help kids across the Delaware Valley. 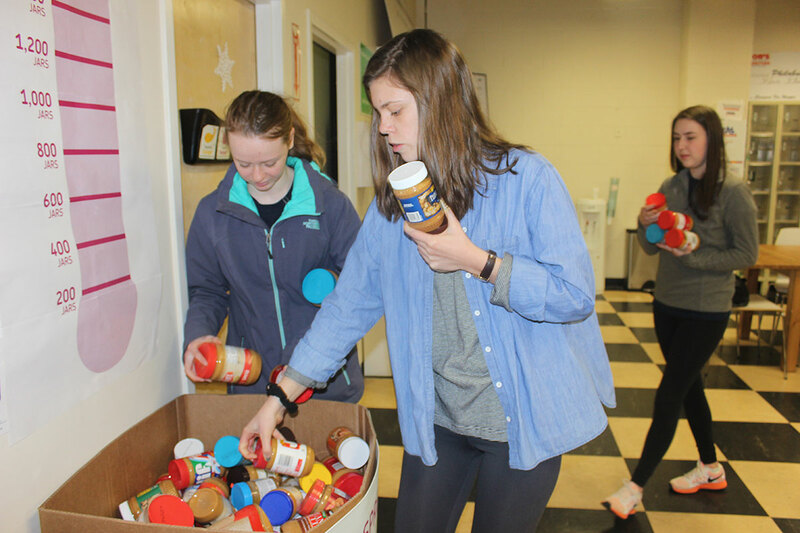 Combined, the two schools raised over 1,000 pounds of peanut butter and jelly, heading to children across Philabundance’s nine county service area. 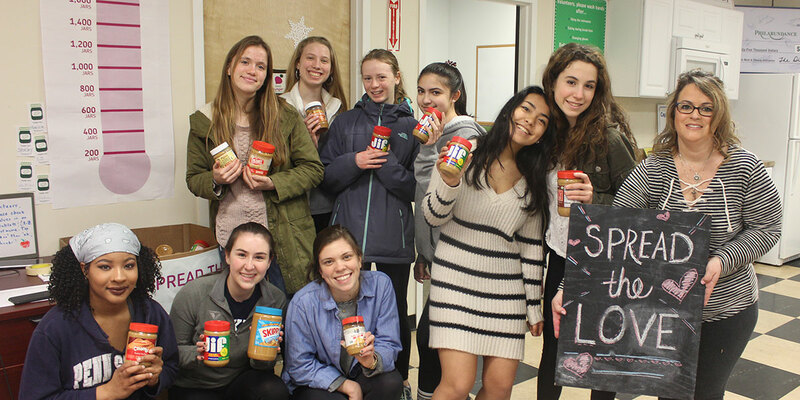 The student run Service Committee at the Friends’ Central School not only led the school wide initiative, but also held a bake sale to bring in funds for Philabundance to purchase more peanut butter. 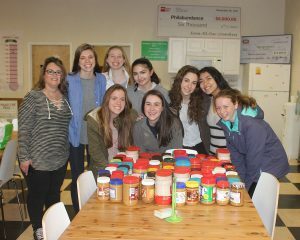 The student’s and their Service Committee advisor, Deborah Skapik, came to Philabundance’s Hunger Relief Center in South Philadelphia and packed more than 2,000 pounds of peanut butter. 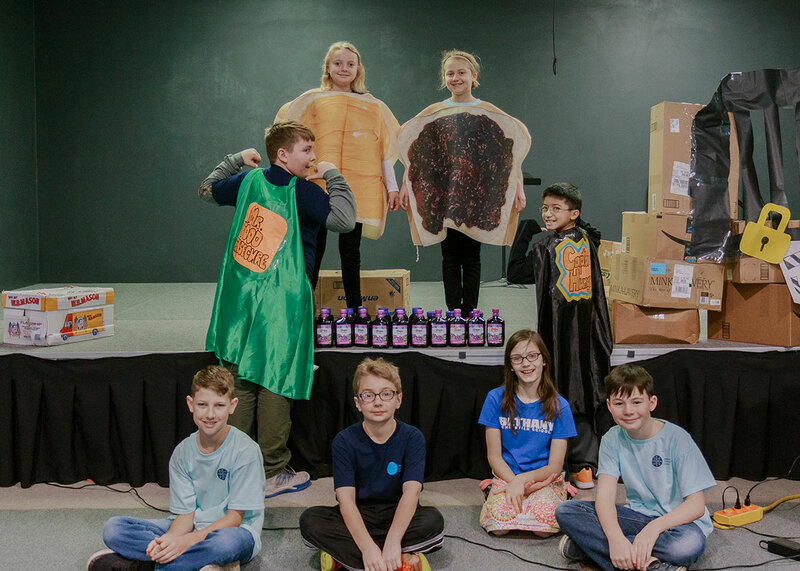 The students at Bethany Christian School educated their peers with a play about food insecurity and hunger relief to end their month long food drive competition. 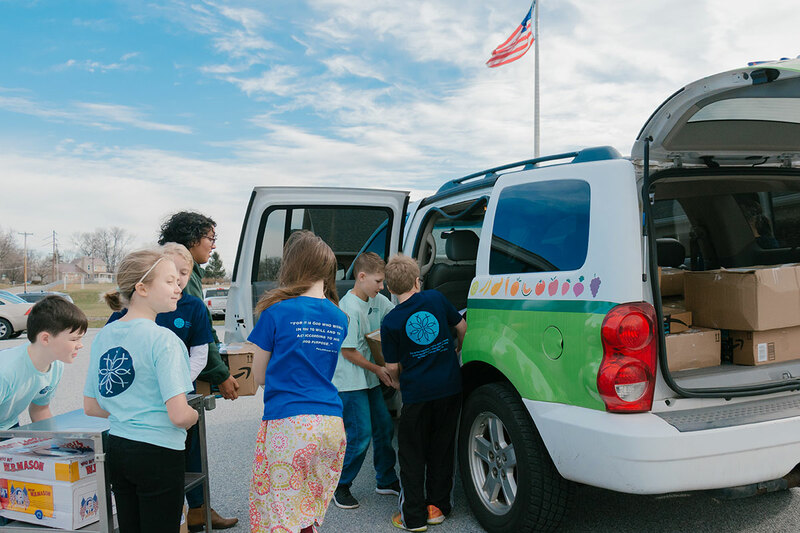 The third, fourth and fifth grade classes brought in the highest number of donations and helped pack the Philabundance SUV to the brim with peanut butter and jelly. 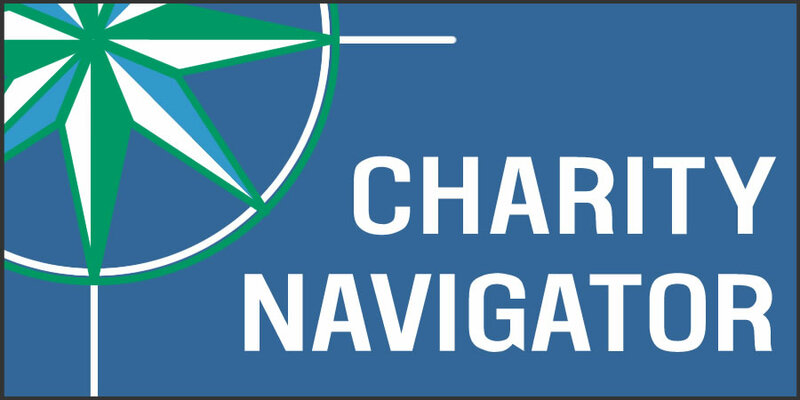 These students heard about the problem of hunger in our area and chose to do something about it, and for that reason they are our featured donor. Thank you Friends’ Central School and Bethany Christian School for being true hunger heroes and helping Philabundance drive hunger from our communities.